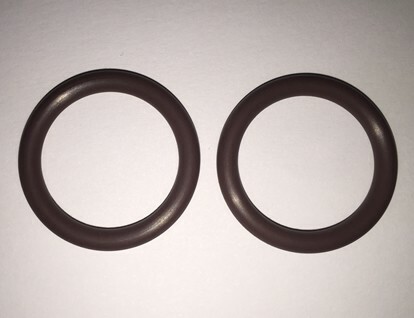 Pair of O ring seals for T5 quartz tube for Filtermate Farmmate and Ranchmate, and WaterGuard Silver, Gold and Platinum systems. 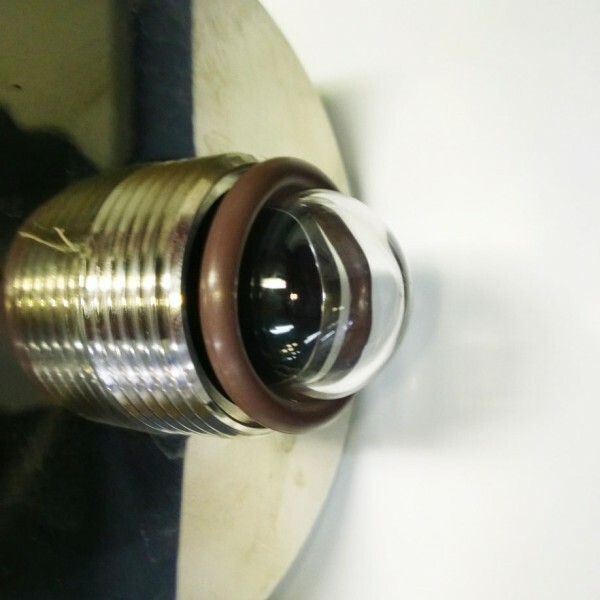 Suits systems with 40W, 41W, 75W or 95W globe. NOTE: These seals replace the previous clear seals.